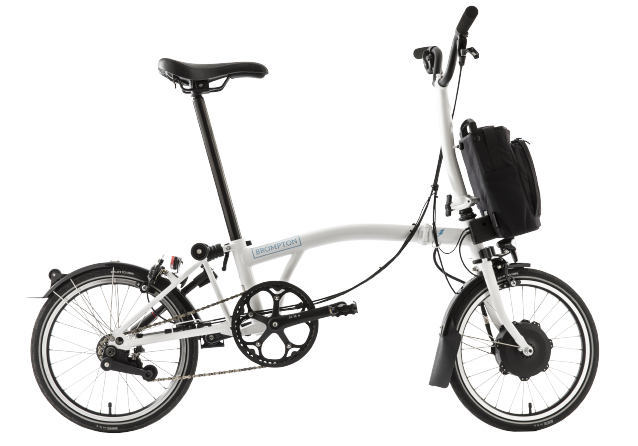 Best folding electric bike, Brompton Electric. 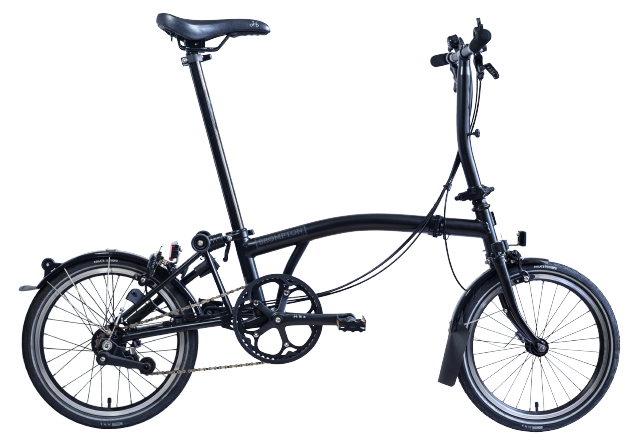 This feels uncannily like a normal Brompton, looks identical and folds in exactly the same brilliant way. Bromptons... as an exercise in mechanical efficiency, folding convenience and pure design, are hard to fault. They allow us to zoom past traffic jams…I can’t imagine not having them. They’re an extension of ourselves. As engineering goes, it's a feat of brilliance. Brompton Electric rides brilliantly and real credit should go to those responsible for the smooth and natural feel its motor provides. 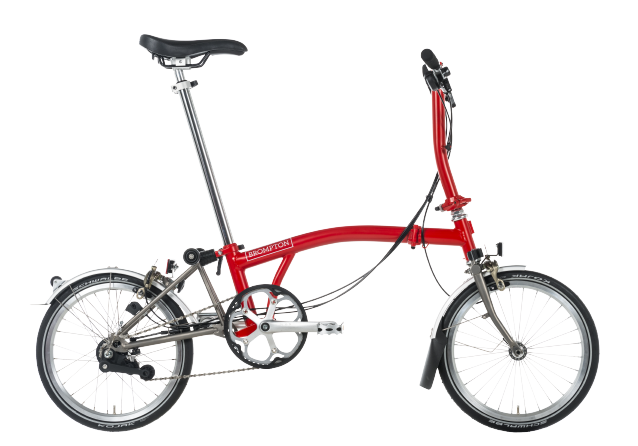 GQ: "Brompton Electric is the best way to get around a city"
Telegraph: "The mother of all folding bikes"
The Gay UK: "For me buying a Brompton would be personalising it for me. It’s a personal purchase." The Lost Executive: "Is the Brompton X Barbour the perfect commuter?" Bike Biz: "Britain's First Cycle Was Sold In 1819 From Shop Now Owned By Brompton"
Wired: "Operating the Brompton Electric couldn’t be simpler"
Evening Standard: "I found the surge from a hill start... reminder of my old days on motorbikes"
HuffPost: "Brompton Electric aims to get employees cycling"
Bike Radar: "Brompton powers up its folder"
Coach: "We’re big fans of electric bikes here at Coach"
Always Riding: "Will we soon be living in a city bike e-assisted world"
Pocket-lint: "The result is sensational: it feels like you're superhuman"
Bike Biz: "The Brompton Electric Bike is finally here"
designboom: "Providing extra juice to city commuters"
Cycling Weekly: "Brompton goes Electric"
Dezeen: "Brompton launches first battery-powered version of its folding bike"
E-Bike Tips: "The new electrified Brompton"
Field Marketing: "Brompton Bicycle showcases electric bikes at Ride London"
Paddock Talk: "Williams Advanced Engineering Brings Motorsport Technology to Brompton Electric"
Road CC: "The iconic folding bike manufacturer have launched their first e-bike"